Animal Control duties and responsibilities are under the direction of the Franklin County Fiscal Court. 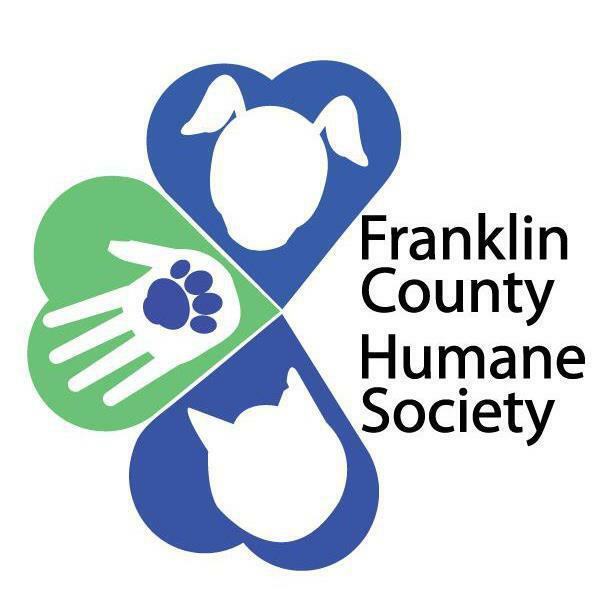 The Franklin County Animal Control Officer answers to calls concerning dogs and nuisance control. All animals are taken to the Franklin County Humane Society. All dogs in the Commonwealth of Kentucky MUST be vaccinated yearly. Currently, neither the Commonwealth of Kentucky nor the County of Franklin have a license program. Please contact the office for more information about Animal Control or Ordinances relating to Animal Control.